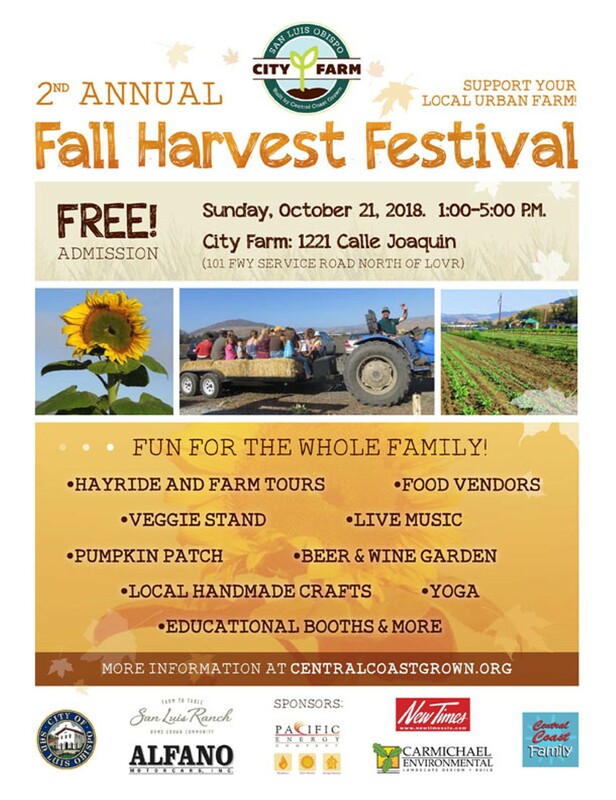 A family-friendly afternoon featuring hayrides, farm tours, a pumpkin patch, cooking demos, and yoga. A mini-marketplace will feature local businesses and nonprofits. Guests can also enjoy a beer garden and live music by Joy Polloi.